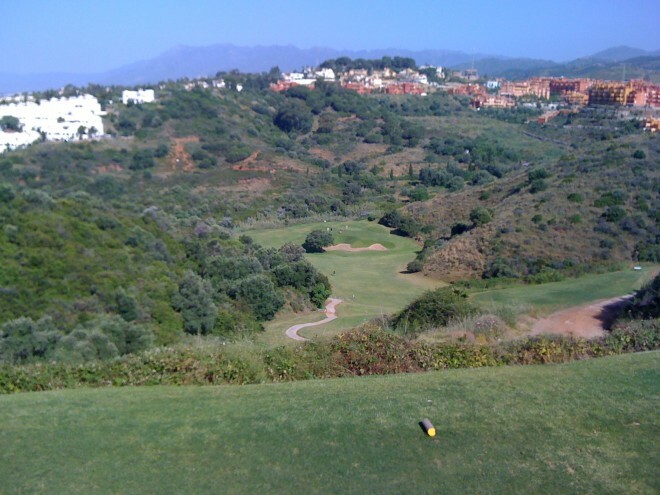 A pleasant 18-hole course, rather short. 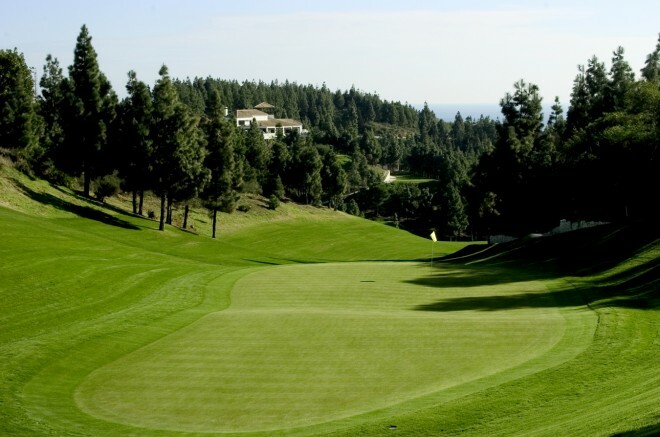 The Cabopino Golf Marbella, designed by Juan Ligués Creus, offers a course of 18 holes (5,170 meters. Par 71). 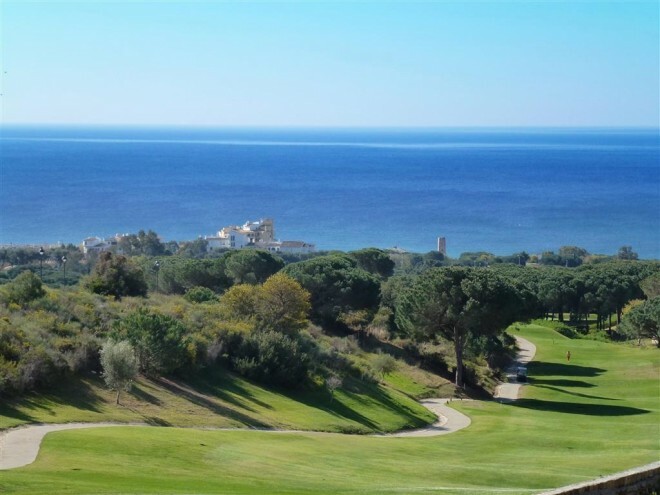 The layout presents spectacular views of the Mediterranean Sea and the surrounding pine forest. 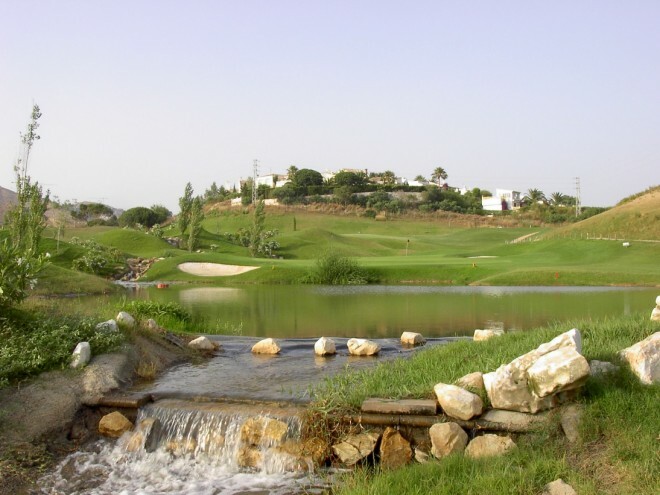 The course has three Par 3's, two Par 5's and the rest Par 4's. Amongst the many spectacular holes, the 3rd would be one to mention, with a tee shot that has a drop of nearly 200 meters to the fairway.